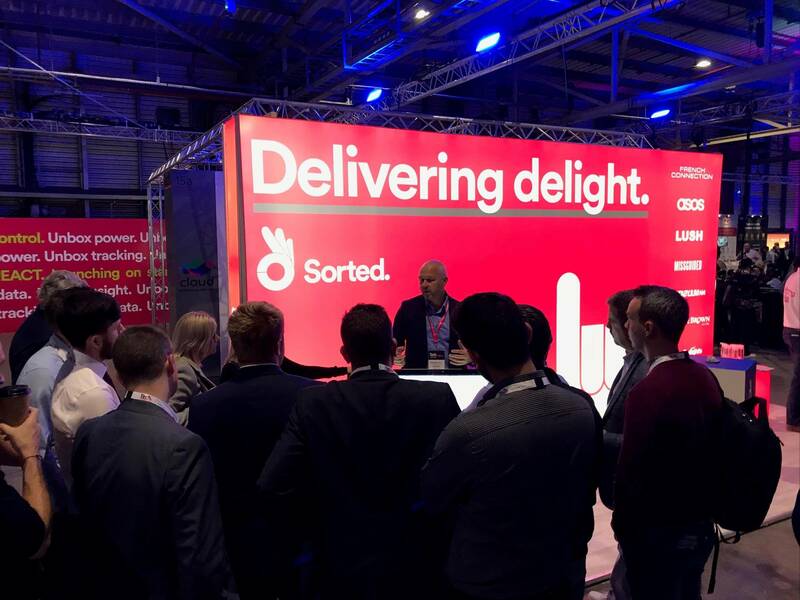 Wow – what an unprecedented couple of days at RWTech for Sorted. As an old hand at retail and logistics events, it takes a lot to surprise me – and the reaction and enthusiasm of all our visitors to the stand certainly did that. 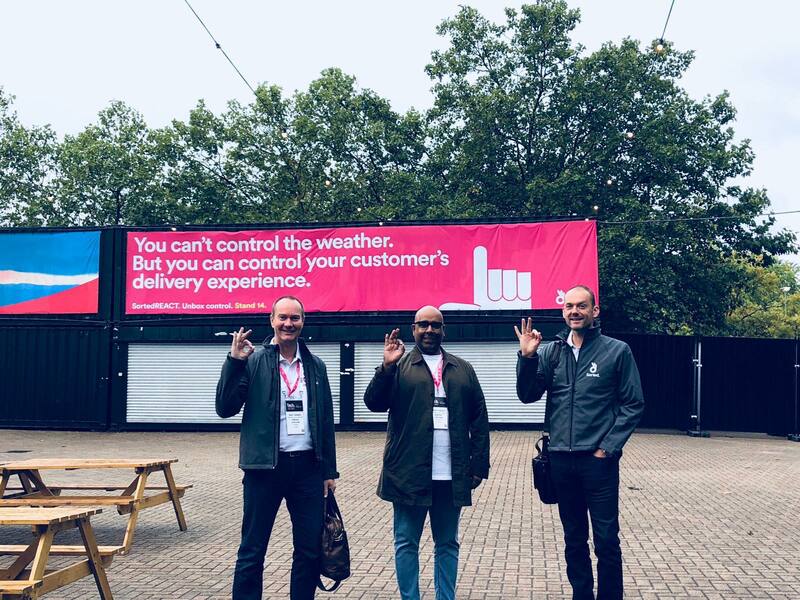 Time and time again, our discussions with retailers about how REACT can transform their post purchase customer journey, at the same time as driving down their customer service costs, left experienced industry leaders inspired and excited. 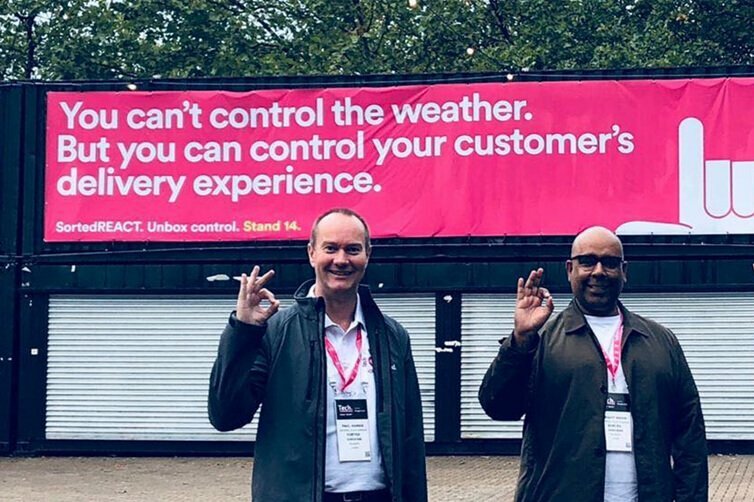 All those who walked up from the car park, through registration and into the exhibition hall at RWTech last month would have been excused for thinking that it was the “Sorted Show”. Fantastic marketing, banners, light boxes and screen graphics all helped to drive interest in what Sorted were launching at the event. 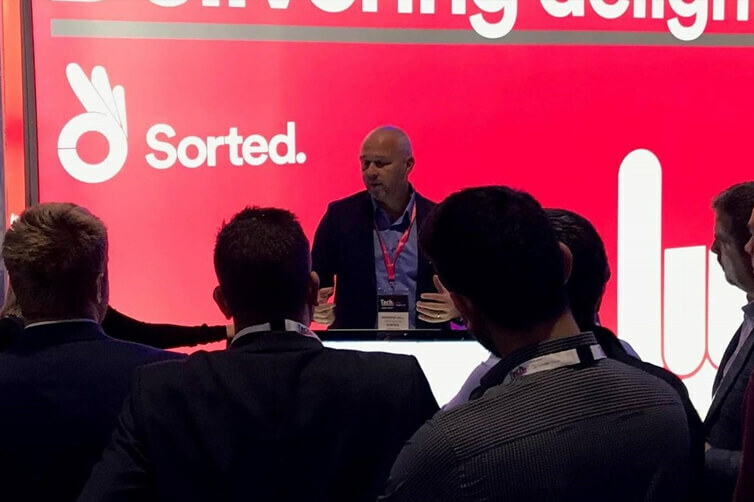 The genuine enthusiasm and energy of the whole Sorted team sustained the buzz about the reveal of our latest tech solution for forward thinking retailers. 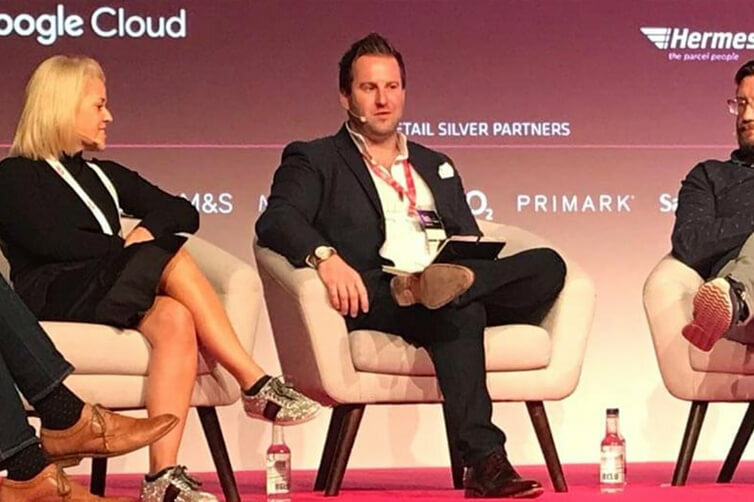 Some of the highlights included showing how Sorted can help retailers to keep customers on their own sites, apps and “my account” pages to track their parcels – staying on brand and providing great up-sell and higher NPS score opportunities. The interactive “helicopter view” of all the live status’ of retailer’s consignments around the world was also a huge draw. 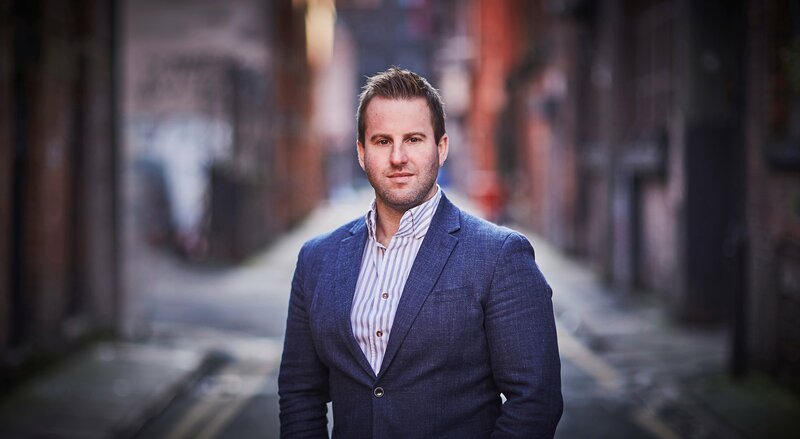 “This is great – just what we need to be able to offer Amazon-like customer experience with what looks like such a straightforward set up”. As a company based on super cool tech and, of course, a love of cheese, there was also our cheese cart on hand to cater for all our like-minded retail friends - as if things couldn’t get any better. So, the perfect event. Enthusiastic Sorted team, genuinely excited and positive retailer reaction, inspiring new tech, hugely impactful stand and of course, delicious cheese… What’s not to like?